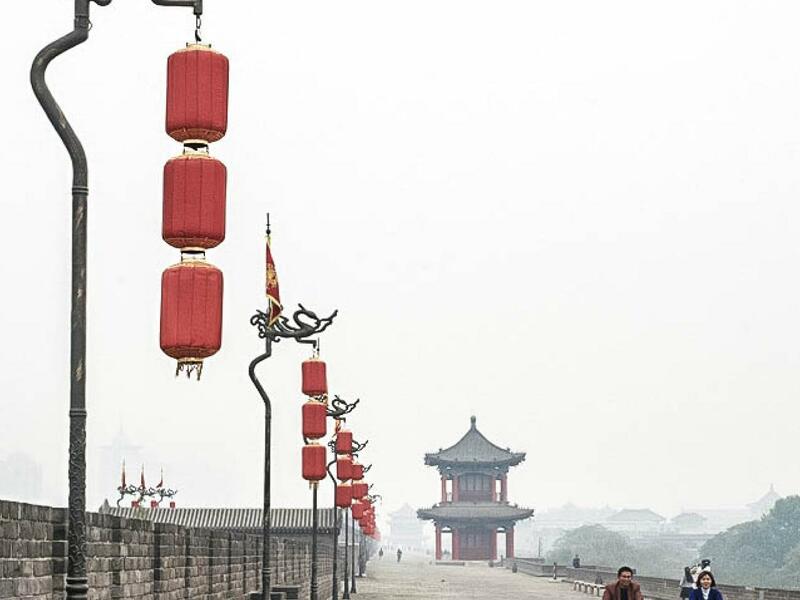 A journey worth treasuring is this nine-day China Treasures itinerary which covers the best of capital Beijing, Xian and its famous Terracotta Warriors and Guilin for its breathtakingly beautiful scenery, the focus of many artists. Upon arrival in Beijing, transfer to your hotel. Today, visit Beijing’s most significant sights – you will be impressed by the vast open Tiananmen Square in the heart of Beijing, and the Forbidden City, China’s most magnificent imperial architecture complex and a lasting monument of nearly 500 years of dynastic China. Then explore by cycle rickshaw the ‘hutongs’ - ‘the back alleys’ which reveal the charms of old Beijing. Your lunch will be arranged at one of the local family homes where you can capture a glimpse of their lifestyle. Enjoy a performance of ‘The legend of Kung Fu’ this evening. An exciting morning to China’s historic symbol – the Great Wall. Once you set foot on the wall, you will be impressed by one of the most labour-intensive projects in mankind’s history. Spend your afternoon stroll through the Summer Palace and enjoy the Chinese Landscape garden design. This morning, visit the Temple of Heaven and meet the locals doing morning exercise at this large and eye-catching park. The afternoon is free, so you can either enjoy shopping in the close by Wangfujing shopping district and the silk market or further explore Beijing at your own pace. Enjoy a Peking duck dinner this evening. Transfer to the station for your high speed train to Xian. Upon arrvial in Xian, you will be met and transferred to your hotel. 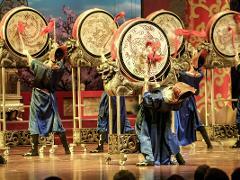 In the evening enjoy a Tang Dynasty Cultural Show and dinner. In Xian, you will marvel at amazing archaeological wonders - the Terracotta Army of Emperor Qin Shi Huang, the Chariot Exhibition. Also visit the Shaanxi History Museum and the 14th Century old City Wall. Transfer to the airport for your flight to Guilin where you will be met and transferred to your hotel. Enjoy an unforgettable cruise along the Li River. 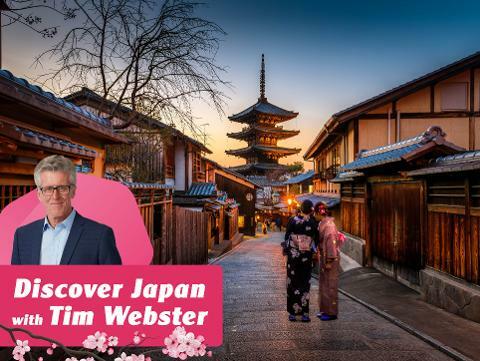 See unique landscapes of craggy mist-shrouded peaks, unusual rock formations, and fishermen working from their bamboo rafts. The cruise arrives at the bustling village of Yangshuo where you can browse the small stores and stalls that crowd the streets before returning back to your hotel.